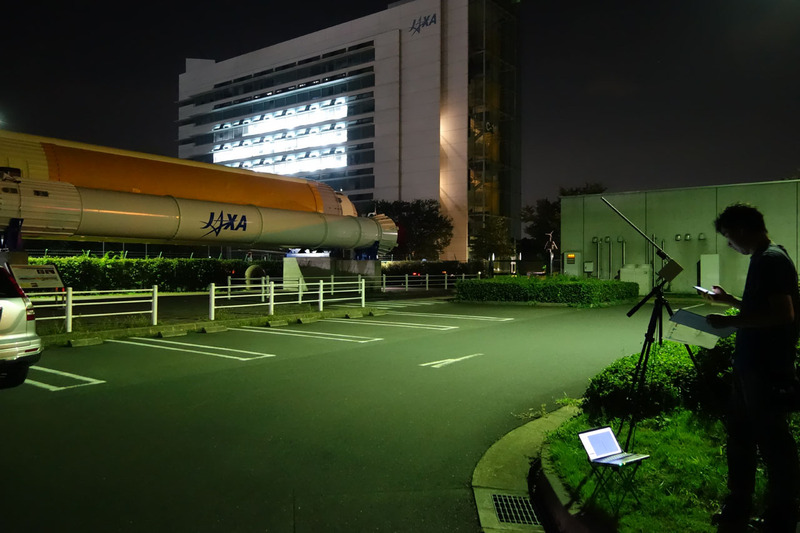 As of Ibaraki Kenpoku Constellation, antennae and radio receivers have been prepared at some (or all) of the imaging locations. 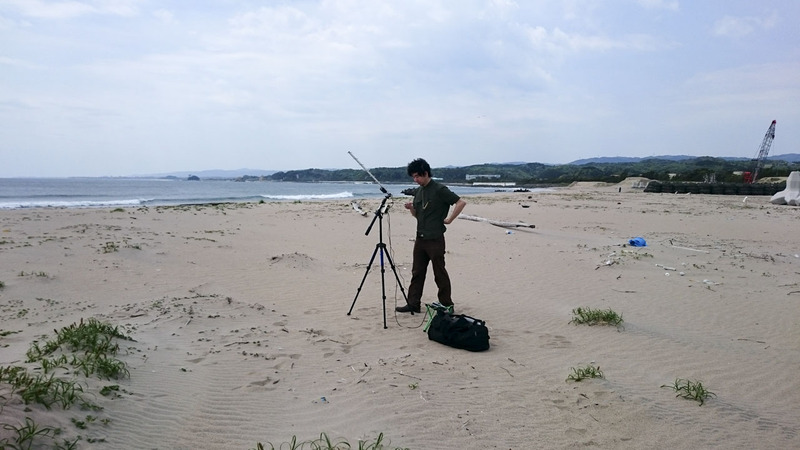 By partially receiving Daichi 2’s radio waves and converting them to sound, the participants can now hear the sound of the waves. 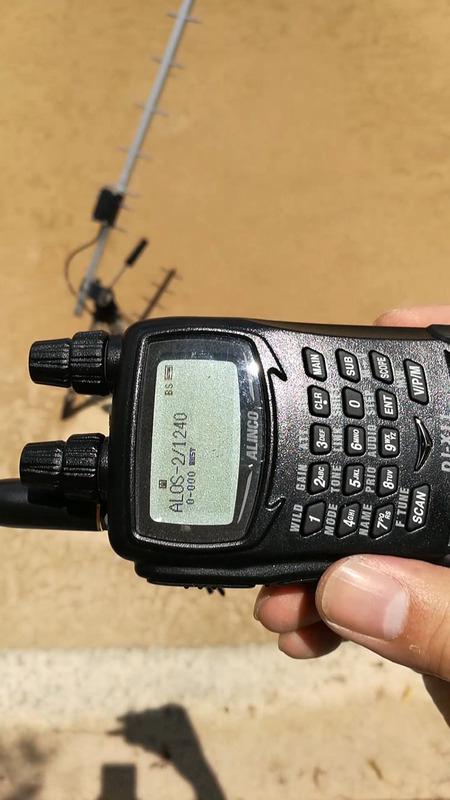 Listening to this sound that grows louder as Daichi 2 approaches the site while emitting radio waves at the ground, the participants picture the satellite flying across the sky before their eyes. Daichi 2 captures the “constellation” drawn by the participants, while their eyes trace the satellite’s invisible flight.